Ana María Rodríguez - SECRET OF THE SLEEPLESS WHALES...AND MORE! SECRET OF THE SLEEPLESS WHALES...AND MORE! 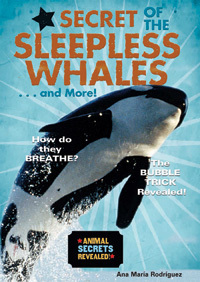 What is the secret of the sleepless whales?